BridgeWave Communications provides a high level customer of support as standard, but experience has shown that offering a single level of support never meets the needs of all customers. Each user has different needs, based on staffing levels, skill sets, number and location of network support offices, and spares holding strategies. So rather than offer a single level of support, BridgeWave offers an additional package designed to provide the highest level of support to our end users. Technical assistance provided by BridgeWave’s Technical Support Engineer team during regular business hours, Monday through Friday, 8am to 5pm, Pacific Time. Access to our on-line secure support portal, BridgeWave’s eService center. Here, customers can download manuals, software updates, tech notes, as well as open tickets and view RMA status. This is a service and support plan that offers the utmost level of support to BridgeWave’s customers. The Premier Support Program provides for on-going support of BridgeWave supplied hardware and software during the contracted period on a 24x7x365 basis. Technical assistance provided by BridgeWave’s Technical Support 24 hours a day, 7 days per week, 365 days per year. This is done via a dedicated toll-free number that is given to Premier Support Program members. Calls are answered by a live Tier 1 agent who will immediately assist in trying to resolve your issue. If the Tier 1 agent is unable to provide a solution, your call will be routed and placed in queue as top priority for a support engineer to assist you during business hours 8am – 5pm PST Monday-Friday. 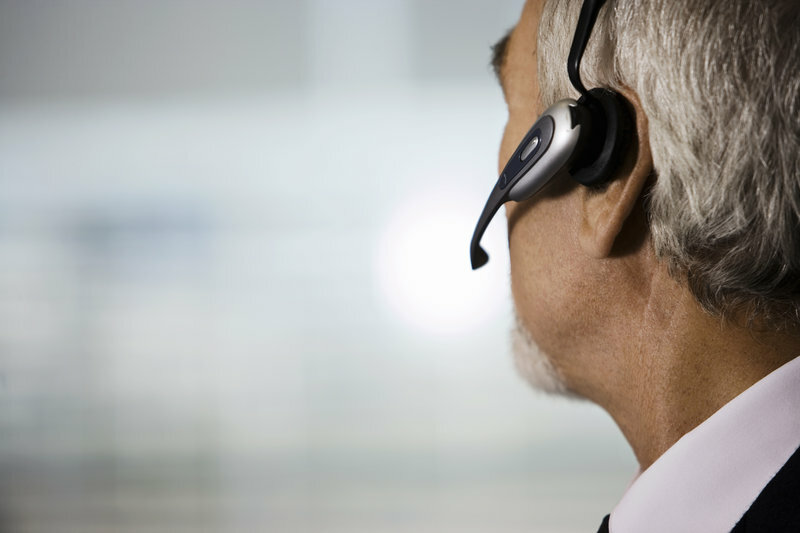 Premier Support provides access to BridgeWave’s Technical Assistance Center (BWTAC) within 15 minutes during normal business hours, and less than or equal to 1-hour response after hours, for an unlimited number of Severity 1 incidents. After verification of entitlement to Premier Support services, the technical support agent will provide assistance with the installation, configuration, and/or review, assess reported trouble/symptom details, and suggest next steps to a resolution or to assist during initial installations. Should the support agent determine that particular BridgeWave equipment is the suspected failure that is causing or contributing to the reported trouble or symptom, a Return Material Authorization (RMA) will be issued to service the equipment. Priority queuing is made a priority for Premier Support program customers with a rapid live body response. Tickets opened by the customer via the Knowledge Base also receive priority. Access to our on-line secure support portal, BridgeWave’s eService Center. Here, customers can browse our Knowledge Base, ask questions, and download manuals, tech notes, and application notes. An added benefit for Premier Support plan customers is immediate access to software updates. BridgeWave’s Premier Support Program is offered to all BridgeWave customers in the United States who are maintaining either a standard or extended warranty on their BridgeWave products and are available at discounted rates for multi-year contracts. The Premier Support Program is offered on a per-link basis and not included in any EWNDR-x Extended Warranty and/or Next Day Replacement offering by BridgeWave.